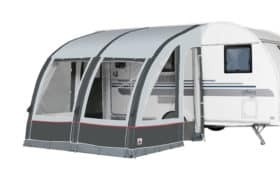 An awning is a brilliant way to get even more out of your caravan, enhancing your living and storage space no matter what season you’re touring in. 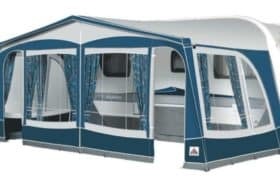 Adding an awning gives you a sheltered area to eat and relax in, a separate space for children to play, and somewhere to dry boots, clothes and even dogs after a rainy walk! 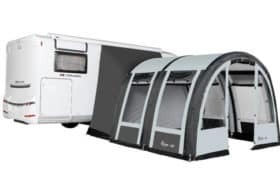 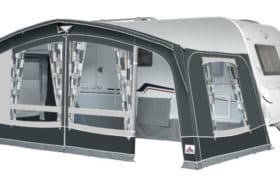 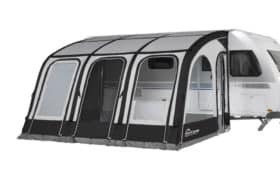 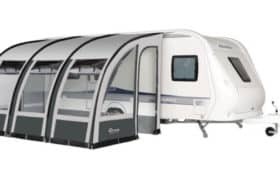 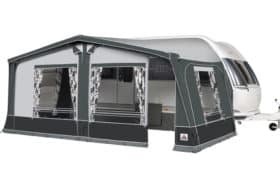 At Webbs Salisbury, we have a range of awnings available from leading brands Dorema and Kampa. 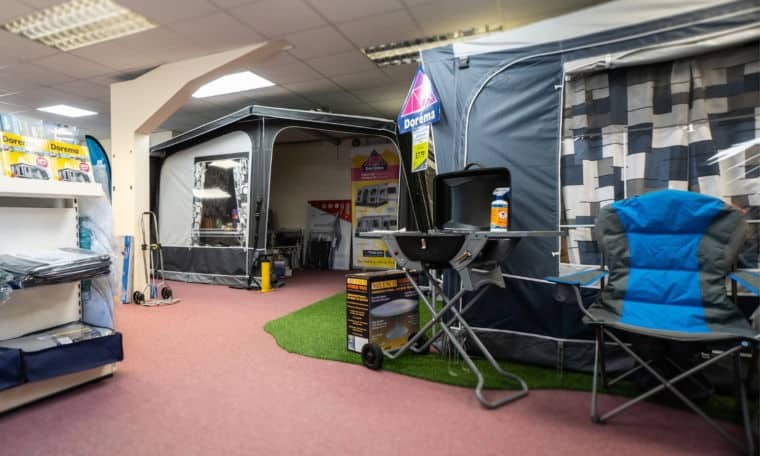 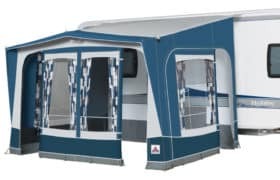 Within our indoor showroom we have a dedicated upstairs area with a selection of caravan awnings displayed for you to browse at your leisure. 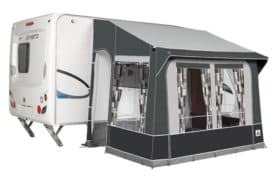 Established for over thirty years Dorema are leading supplier of awnings across Europe. 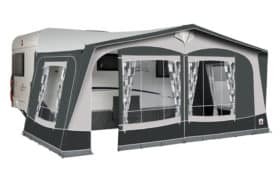 Whether you are an avid tourer or someone who is seasonally sited Dorema have it covered with a superb array of awnings. 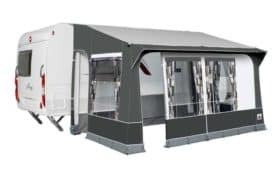 In today’s competitive markets Dorema continue to invest in future products with new sophisticated manufacturing technologies and extensive research into the production of superior quality awning materials. 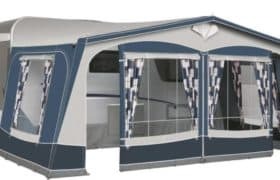 awnings provide first class accommodation on site, are easily set up and taken down and boast extremely secure structures. 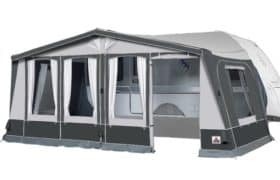 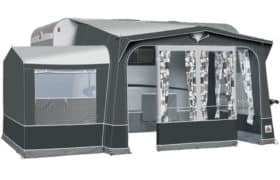 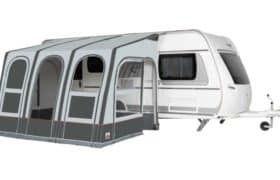 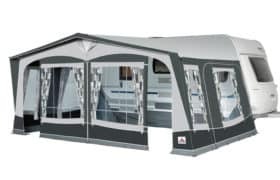 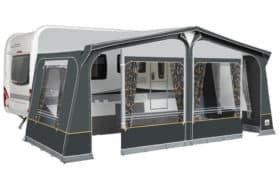 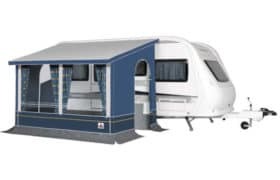 Kampa are continually developing their extensive awning range to offer enhancements and to introduce further models to keep ahead of the game.